Damaged your Jupiter Bike by accident? You're covered with up to two bike replacements. Does not cover lost bikes. Need a new bike fast? Receive a replacement wherever you are. Direct access to Jupiter Bike's expert assistance service via priority phone and email for any Jupiter Bike issues. 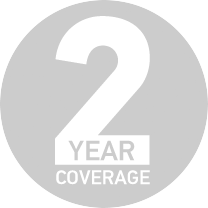 Extend your Jupiter Bike's warranty to a full two years. See Terms + Conditions for full details. Extend your Jupiter Bike's warranty to 2 years with Jupiter Bike Care and receive unprecedented damage coverage, replacement parts and priority support. 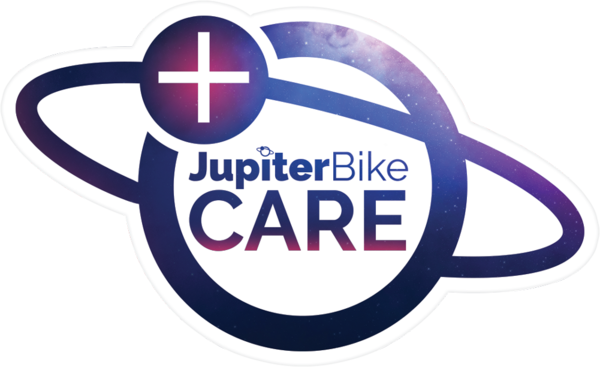 Jupiter Bike Care must be added within 60 days of your bike purchase. Proof of purchase is required for activation. Already have Jupiter Bike Care? Grab your bike's serial number to get started.